Bess now available as a free knitting pattern! 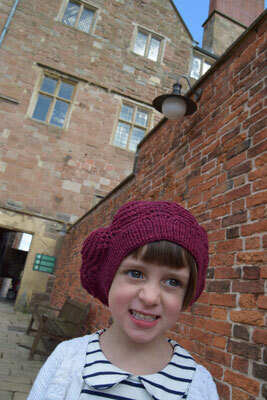 I am delighted to announce my new knitting design, Bess. Bess is a beautiful beret and snug cowl featuring the Shetland lace pattern Old Shale. 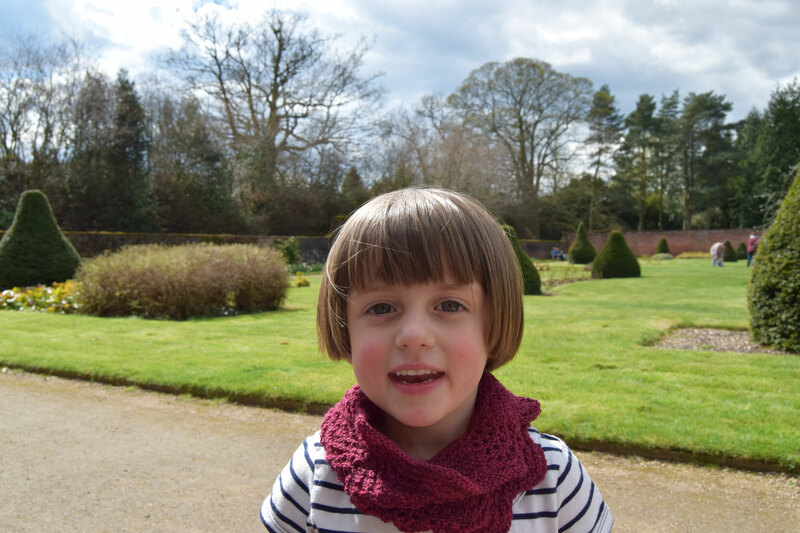 The pattern is free and can be downloaded here as a pdf. 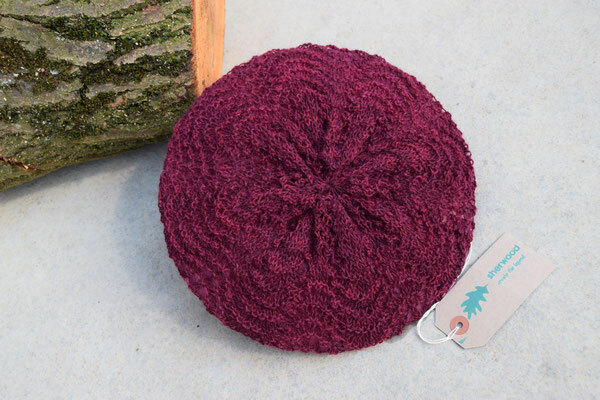 The yarn that I used was a single skein of the squishy alpaca and merino 4 ply, in the delicious colourway Blackberry. The pattern is named after Bess of Hardwick, who was influential in the 1500s. Bess strategically married 4 times, gaining considerable wealth and power each time. She had a great desire to place her grandaughter, Arbella, on the throne - this was never realised. However, Queen Elizbeth II is a descendent of Bess! Lovely colours and yarn. Easy to knit, enjoying every stitch!